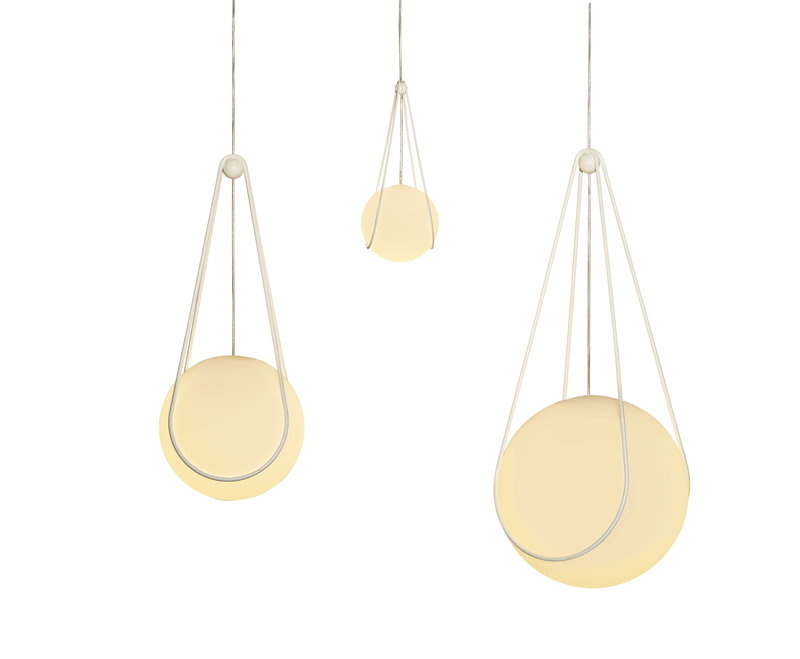 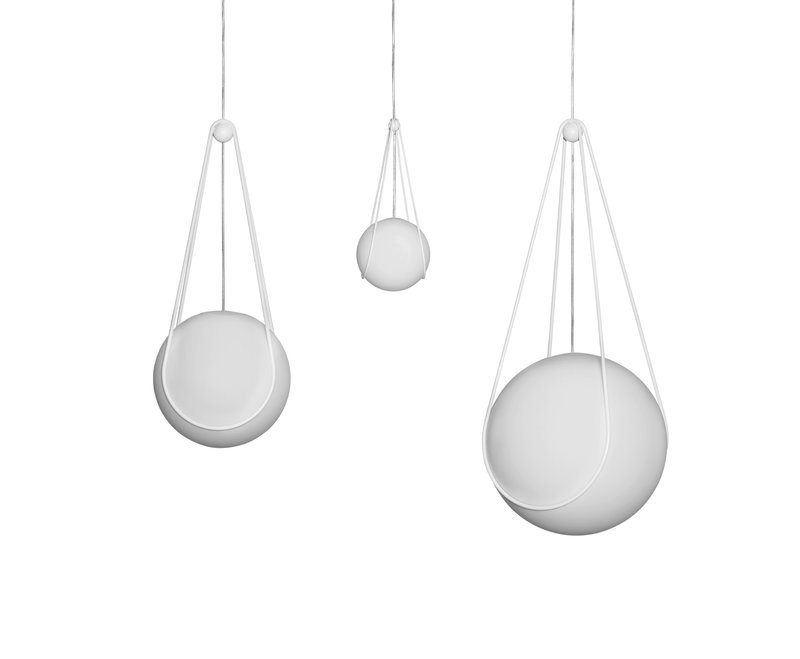 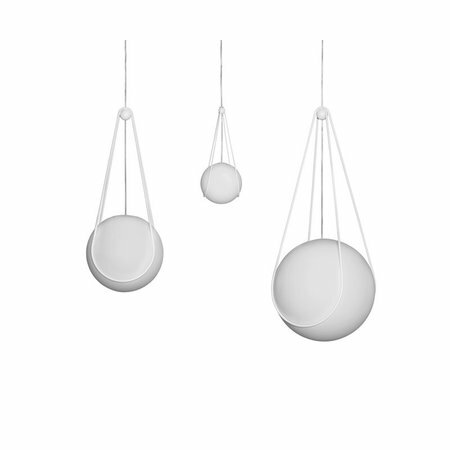 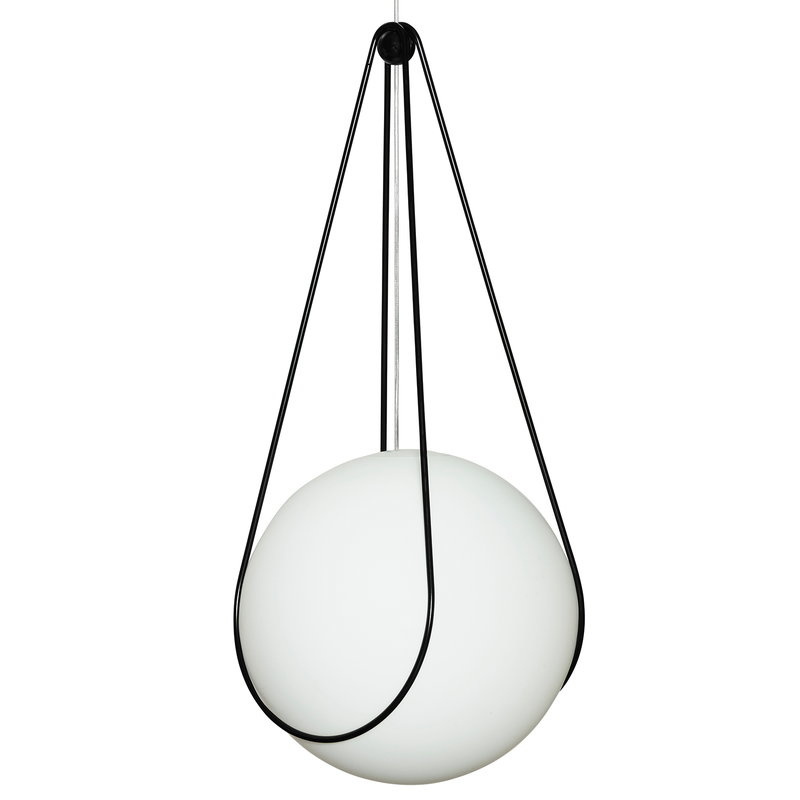 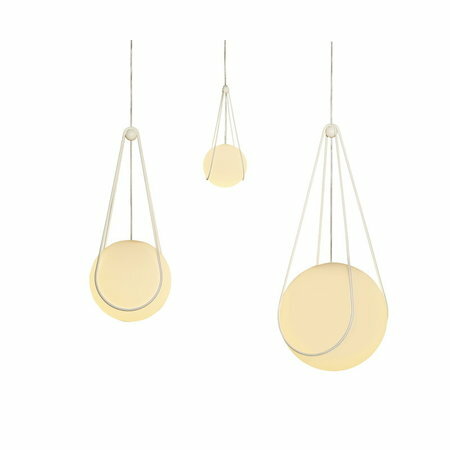 A pendant lamp as seen in the cosmos, that describes this pendant best. 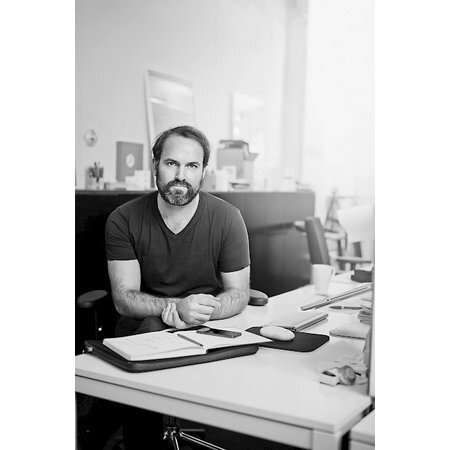 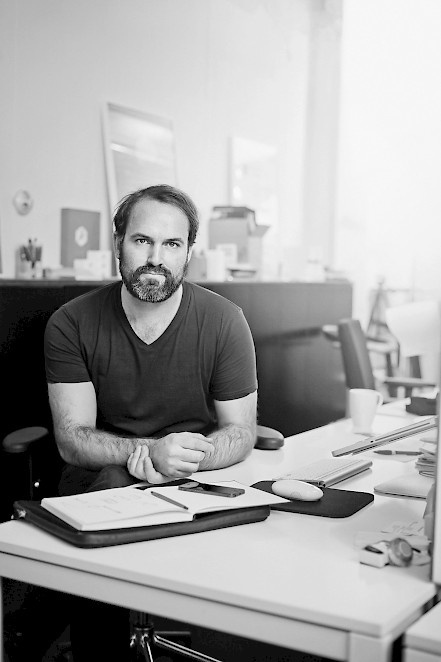 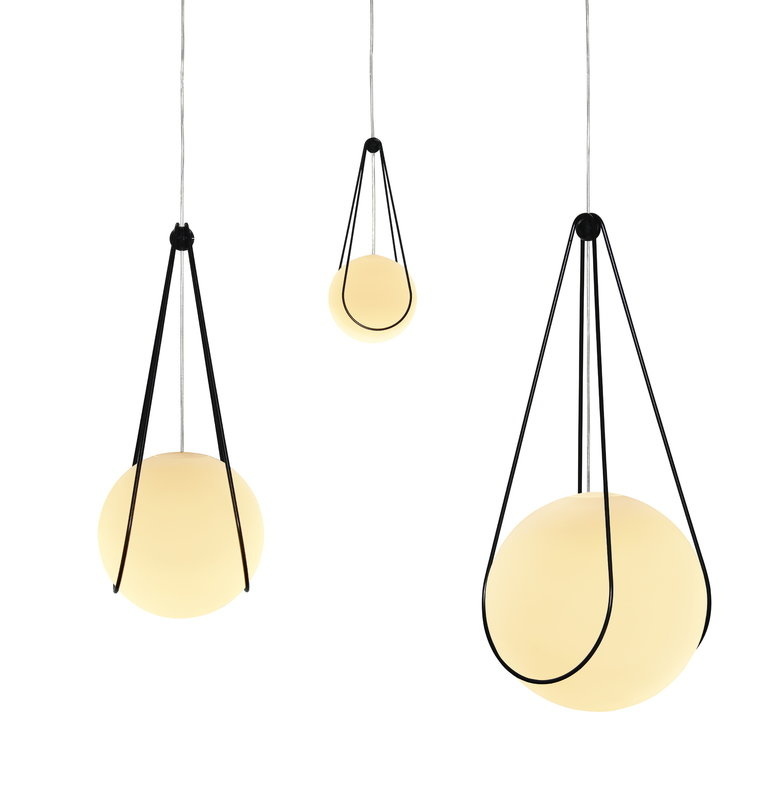 Concept design by Alexander Lervik for Design House Stockholm. 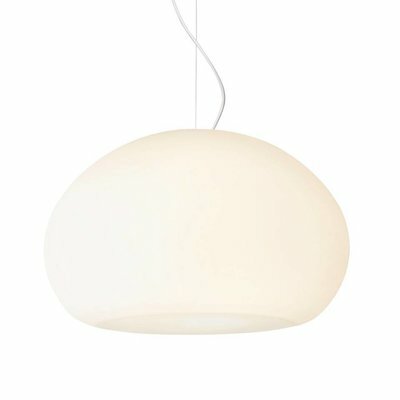 LUNA KOSMOS PENDANT LAMP LARGE. 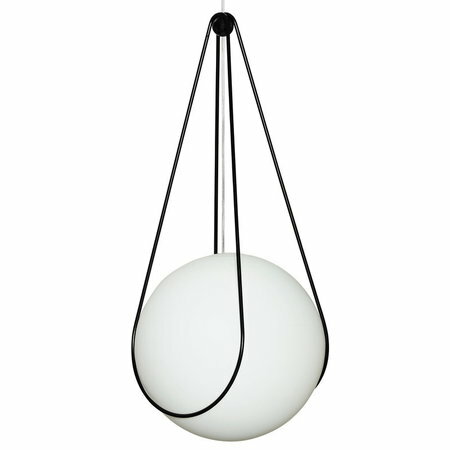 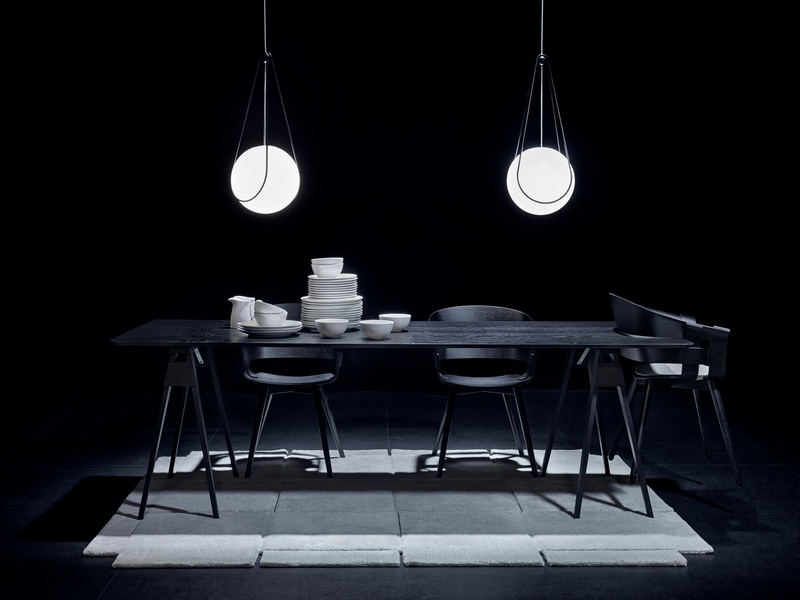 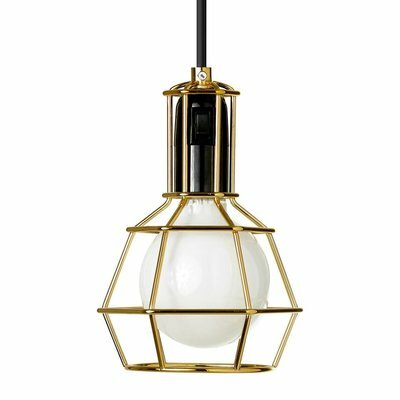 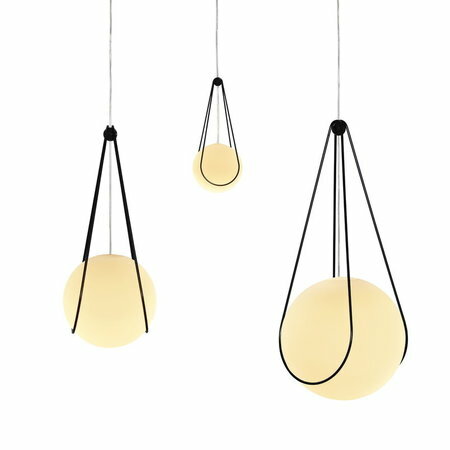 The Luna Kosmos large pendant lamp from Design House Stockholm is a designed by Alexander Lervik. 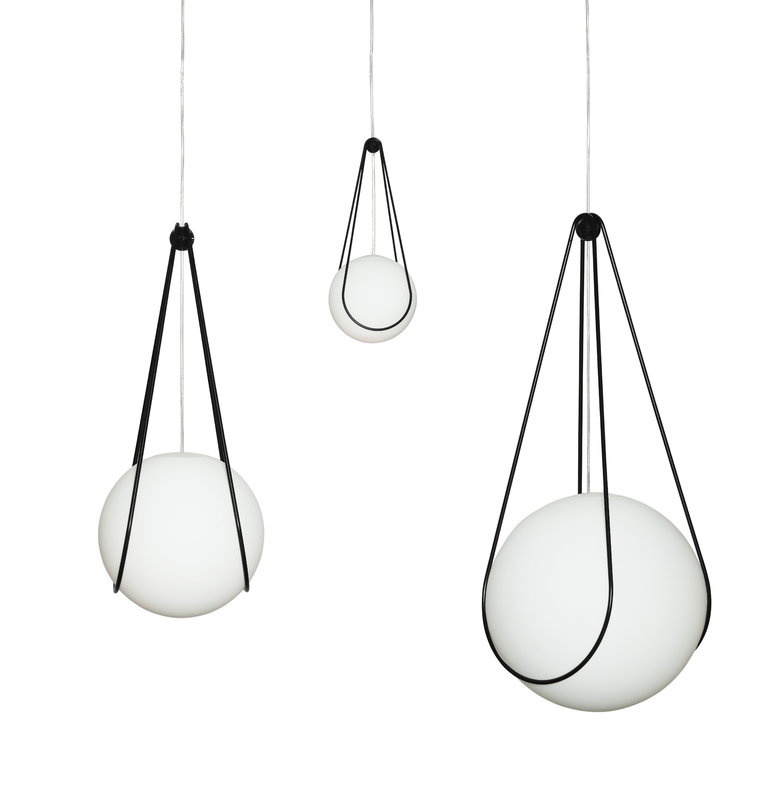 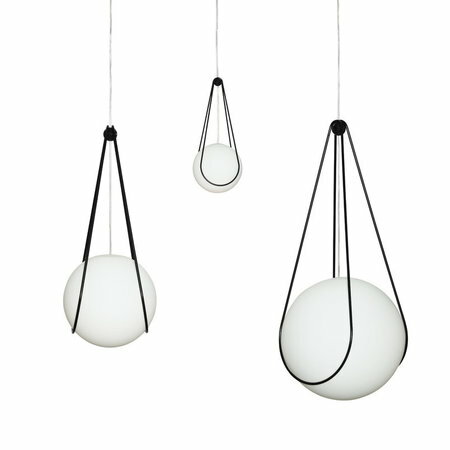 The Luna Kosmos hanging lamp from Design House Stockholm is made entirely of glass. 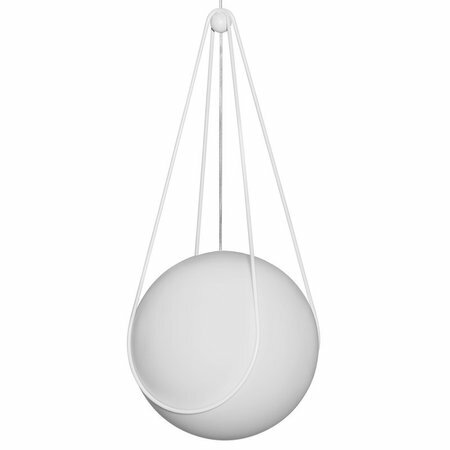 The pendant is attached to him with an acrylic cross, and the rest of the cords are concealed in the same pendant, so that nothing distracts attention from this very natural (moon) Luna's light.